March 10, 2015 Alicia P.
Adam & Nicole are getting married this year. 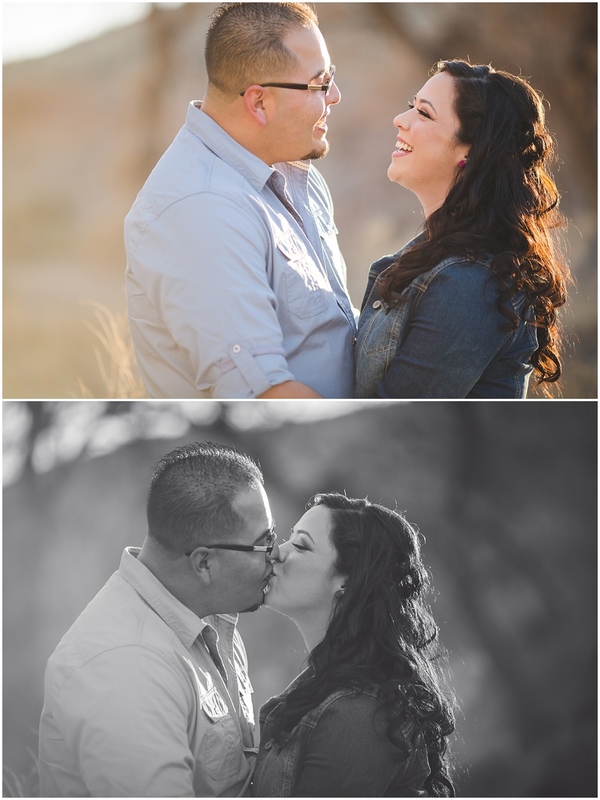 They are having a beautiful November Wedding at Tanoan Country Club and I. can't. wait! We had a blast doing their engagement portraits..